We are a family owned winery in the Eastern part of Austria, in the heart of the “Roemerland Carnuntum”, where we enjoy the cool breeze from the river Danube in the North and the warm mediterranean climate in the South. 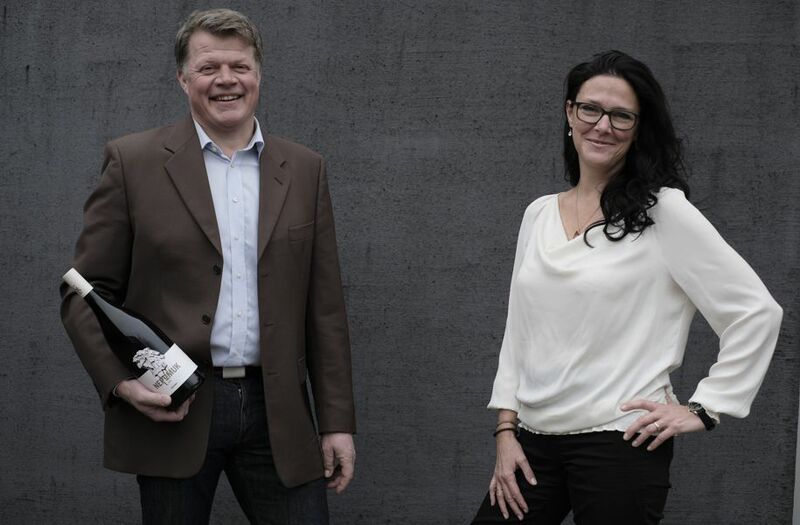 We, Maria and Christian Graßl are leading the winery in the third generation. 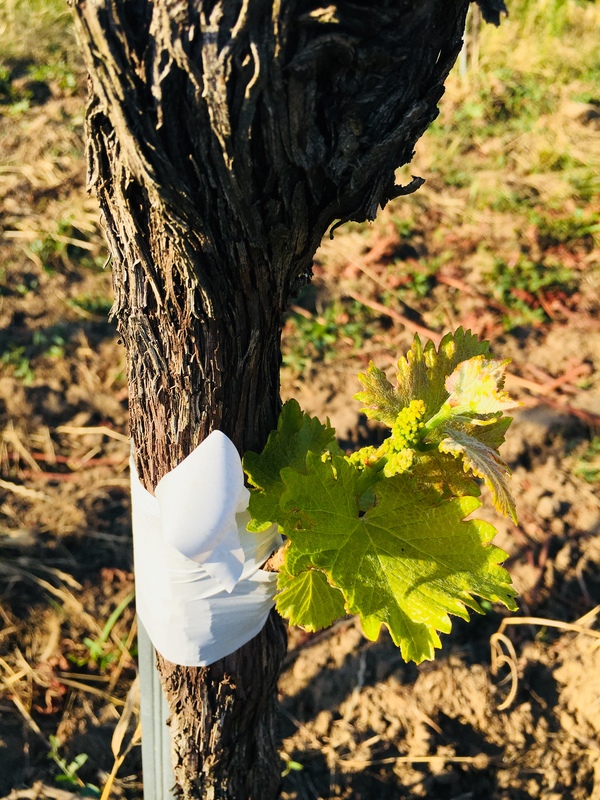 Christian has got a very humble and passionate approach towards nature and therefore has decided to transfer the winery into Organic Cultivation. We also keep bees in our wine gardens in order to make our contribution to the worldwide bee deaths. 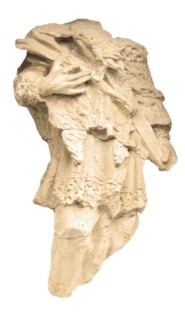 A statue of the Holy Johannes Nepomuk was donated by the then village judge in 1740. The torso of the statue was rescued after the war and you can still see it on our property. According to the legend, priest Nepomuk was drowned in the Moldova river in Prague, because he did not break the seal of confession towards his king about the apparent betrail of the king’s wife. “Grüner Veltliner” with 6 months of ripening time in the part-barrique and “Zweigelt” with a ripening time of 30 months in the barrique – an outstanding compliment to your palate. Each bottle is unique and manually hand-sealed with wax. 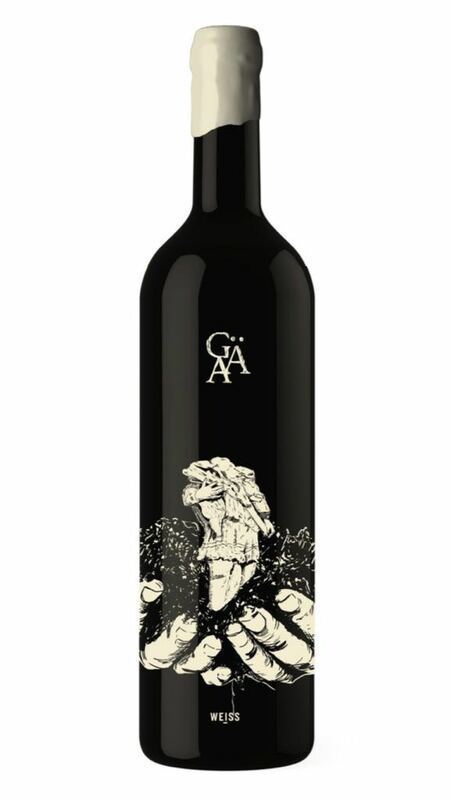 The silkscreen lables create an elegant presentation to this unique wine. At times of Christ, the wine had a very different purpose as it has nowadays. It was cure, cardiovascular precaution, it slowed the aging process and it served as the predecessor to penicillin. We are keeping bees in our winegardens and thereby want to do our bit against the worldwide bee deaths. 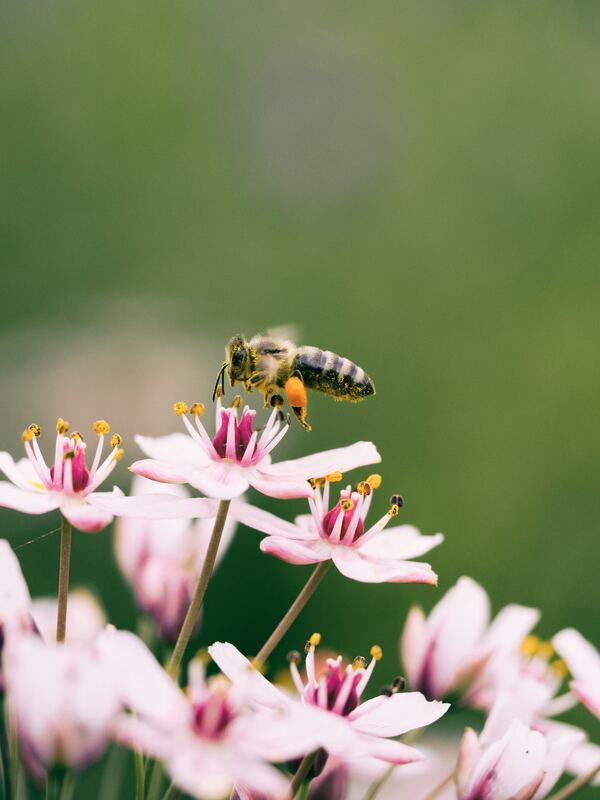 Bees make a huge overall contribution to natural balance and the whole ecosystem. 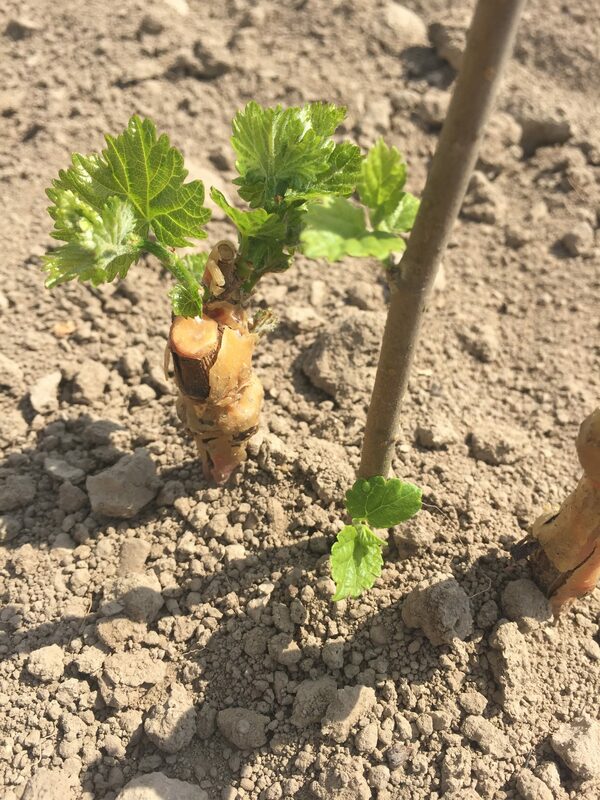 Nepomukhof is in process of becoming a certified organic growth producer. 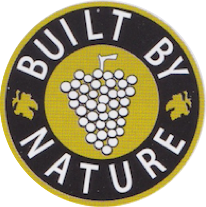 It follows the requirements of “Sustainable Austria” (tool of the Austrian Viticultural Association for measuring the sustainable work practices of the domestic wine production sector and Nepomukhof also qualifies for the requirements of “Built by Nature”. In order to meet and serve customers requirements even better, we ennoble vineyards and create your most desired wines.